Since my graphics card is very dated I ordered a new graphics card this week. As deciding on a graphics card product is always an adventure of getting to know the model and generation numbers, and then deciding on a vendor, I will describe my decision making and findings. I ordered a Sapphire Radeon R9 290 Vapor-X OC. The first decision to make is obviously whether to go with AMD or Nvidia. Nvidia is definitely more present through its continued PR. AMD however stands for a better price to value ratio. From what I learned, Nvidia cards have a better power consumption to performance ratio. More recently I became aware of how – continuously – AMD develops and establishes open standards, where as Nvidia tries to lock in proprietary technologies. Technology-feature-wise, it does not really matter. Both provide their own labels to similar technologies. In the past, I went for AMD mainly because of the price to value ratio, and also told myself that itâ€™d be good to support the underdog – keeping competition on the marked is obviously a good thing. This time around, as an open technology advocate AMD is a clear choice to me (guess how the internet and todays technology became so big? It definitely was not proprietary, locked in technologies.). The second step was to get an overview of the current GPU generations and corresponding graphic card naming. What gave me this overview in the end was not AMDs or another vendors overview, but the technology overview in the article Radeon on Wikipedia. What is especially interesting is that, looking only at the 2xx number, the two most recent chip series’ model names are not numbered consecutively. The R7 260(X) and R9 290(X) are of the most recent generation, where as the R9 250(X), R9 270(X) and R9 280(X) are not. It came down to these model numbers to make a buy decision. The only difference between the series seems to be the microarchitecture, so a decision between the two will probably not matter much. The R9 270(X) looked especially good, from the price to value aspect. Nowadays, AMD only releases reference designs, and various vendors then design and produce cards on that basis. Some with no or only minor changes, while others try to improve the bare design. I was pretty neutral to the vendors. My last card was from PowerColor. This time around, the most important information I got was how Sapphire actually cares about cooling (DE), and that it provides the best cooling for the R9 290 model. I replaced the cooler of my current graphics card to a passive one. I prefer the volume low. So the information of sapphire caring about/for it made it clear to me that Sapphire is the way to go. The only thing left to decide on was which Sapphire model to buy. Given that Vapor-X is their top-cooling model, it had to be one of those. Even though its quite expensive at 300â‚¬, in the end I ordered an R9 290. I liked the idea of including the new microarchitecture, with which this was the only Vapor-X option. This card will also be very much good enough for several years. Itâ€™s really hard to estimate what the performance difference is for the R9 270, 280 and 290, and what difference it would make to me now and in the future. In the end, it has to be a sapphire Vapor-X. 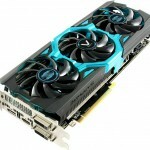 The R9 270 and R9 280 are probably better deals, from a price to value perspective. But if youâ€™re willing to spend the money, the R9 290 will serve you well for an even longer time. 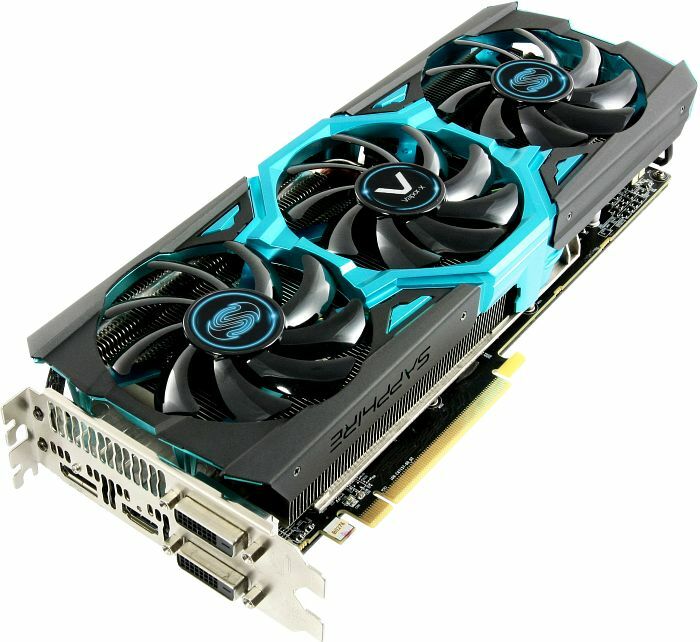 The R9 270(X) are currently available for 170 â‚¬, the R9 280(X) for 260 â‚¬, and the R9 290 for 310 â‚¬ (links go to a German price comparison site).